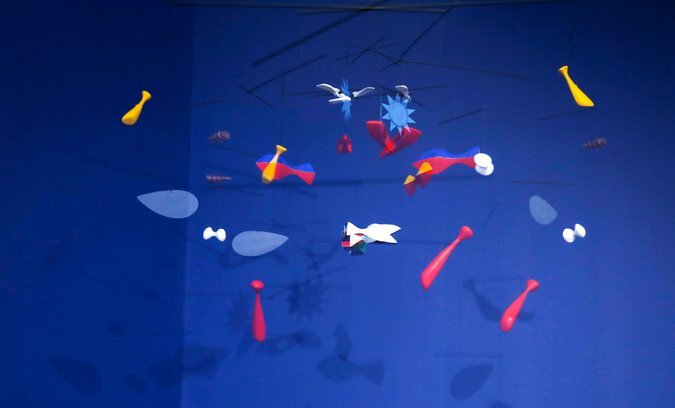 There are still three more days to see the whimsical mobiles of Alexander Calder, whirling to specially composed music, on the top floor of the Whitney Museum in NYC. 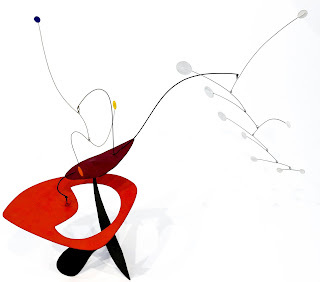 This exhibition focuses on the striking richness of movement and sound in Calder's work. 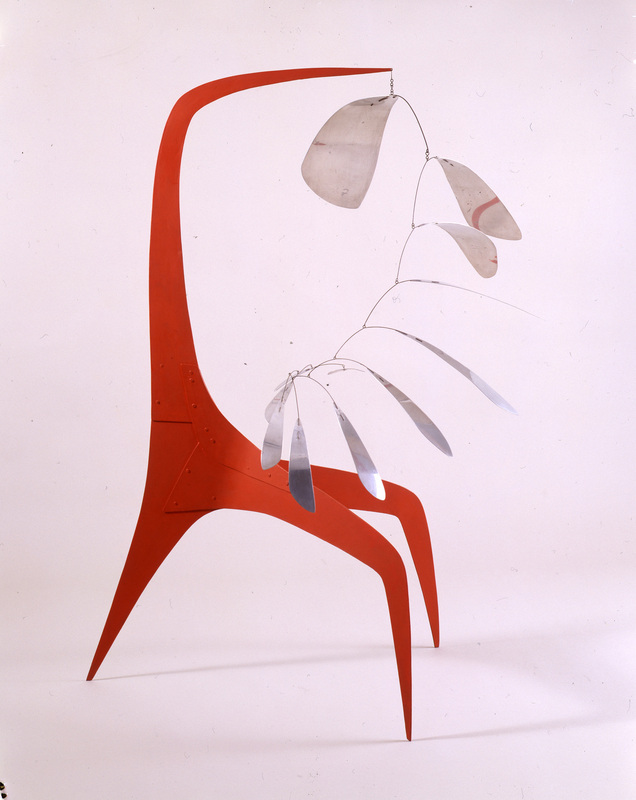 It brings together a wide-ranging sampling of key sculptures, and provides a rare opportunity to experience the works as the artist intended—in motion. Calder proposed an art in three dimensions that took infinite forms." that haven’t been viewed in motion for decades. Persian Ceiling at the Norton Museum in West Palm Beach, FL. 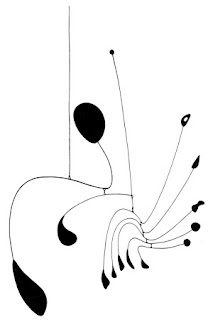 See a bit of the exhibition, with motion and music, here. The song "Turn, Turn, Turn" was written by Pete Seeger.